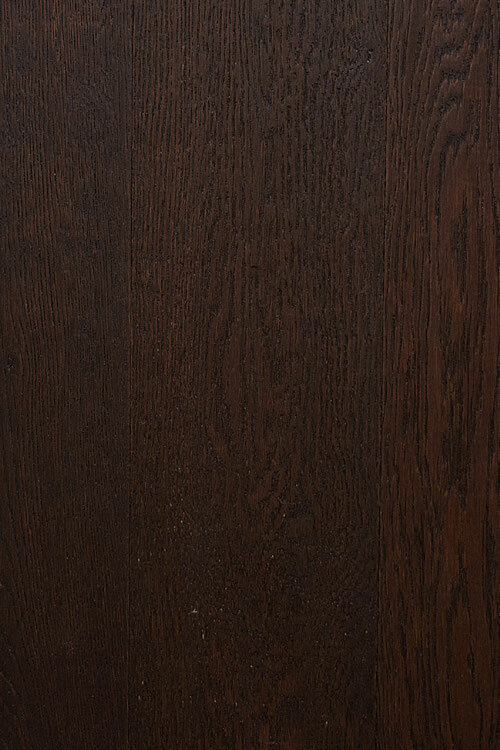 engineered hardwood flooring - "Misty Rose"
An attractive engineered hardwood floor that is made of oak. 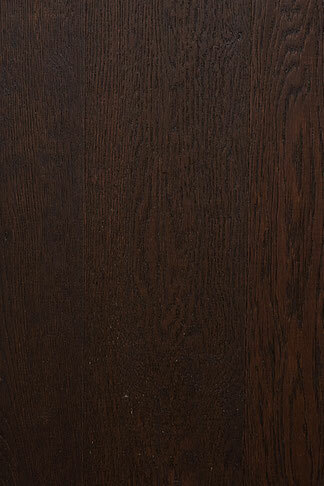 It has a wire brushed texture that is appealing to many tastes and preferences. The floor is 1/2 by 5 inches. It has a strong and sturdy aluminum oxide finish, complete with 10 coats. Nail down installation is suitable for this hardwood floor product. Misty Rose can blend in with all different types of surroundings. It can work like a charm in residential spaces. It can work beautifully in commercial environments as well. It's a strong floor option for people who enjoy versatility and freedom.